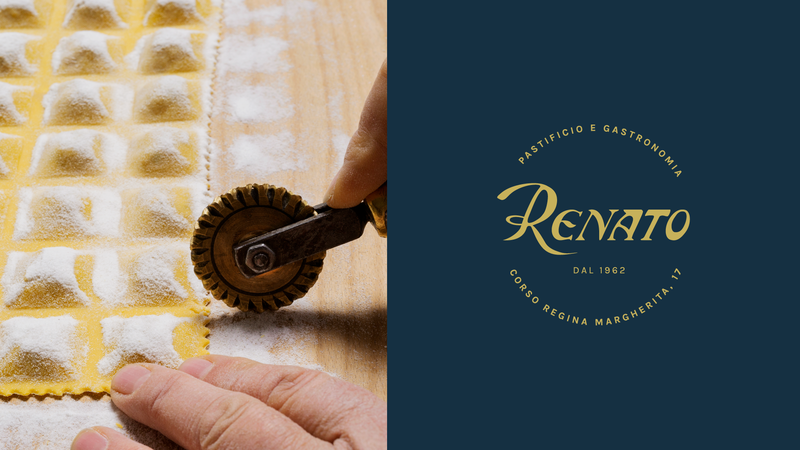 The Assom Family have been preparing pasta and agnolotti since 1962 following the Piedmontese traditional recipe. 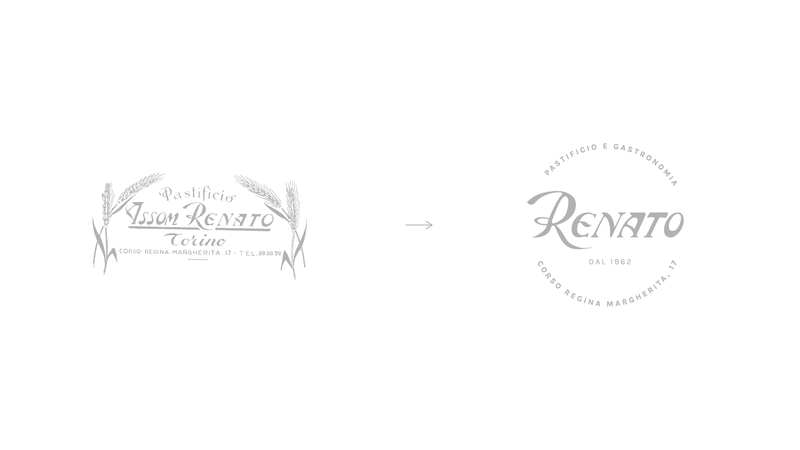 The logo restyling tells the story of the Turin based family, focusing on the name of the pasta factory’s founder in a very modern and simple way. 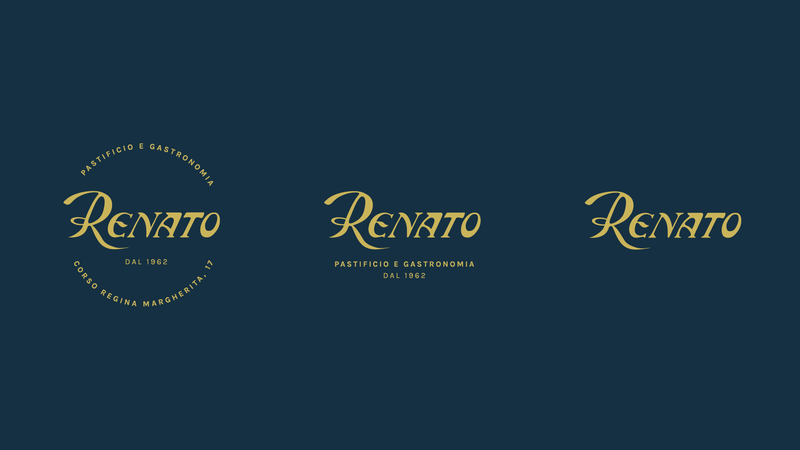 The visual identity is enriched by illustrations in gold that reminds the colour of pasta. 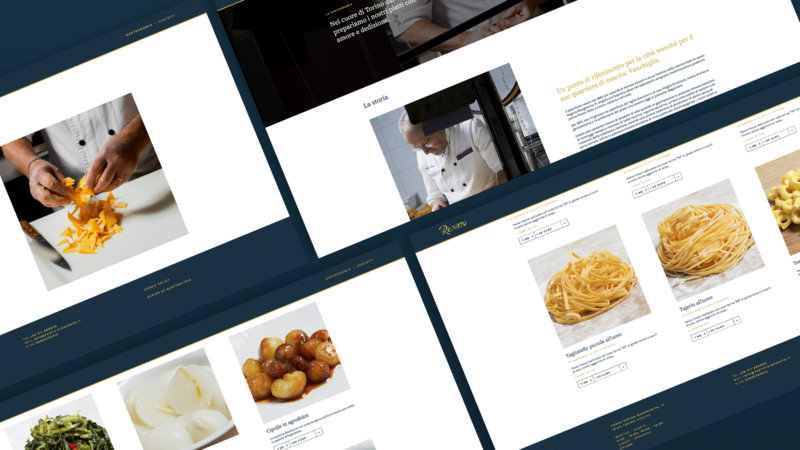 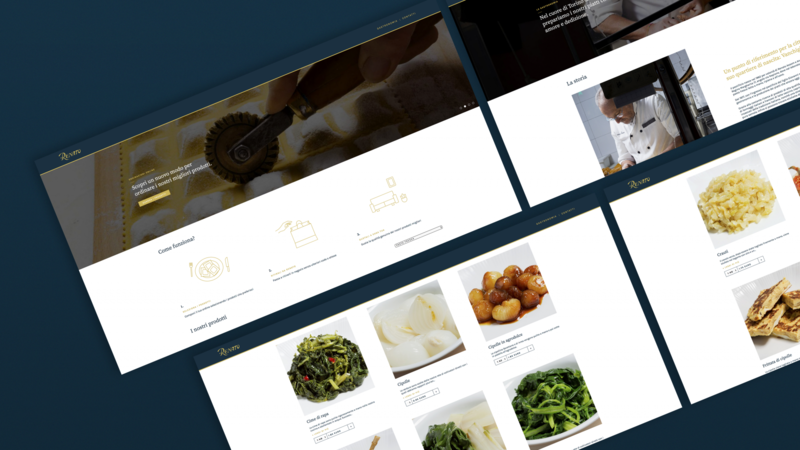 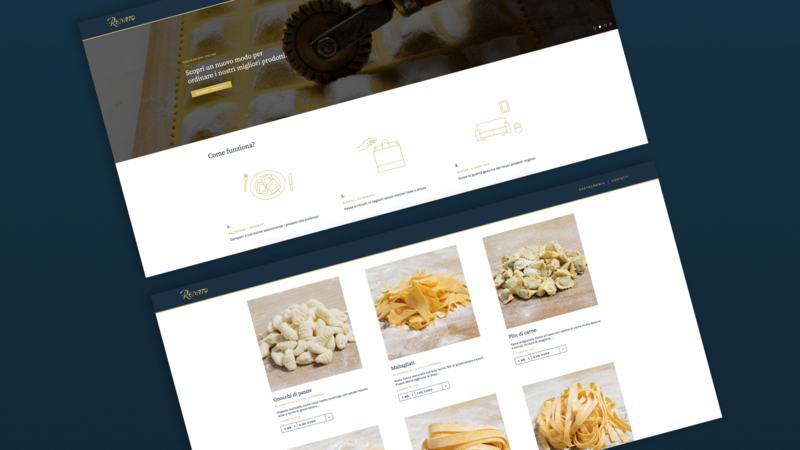 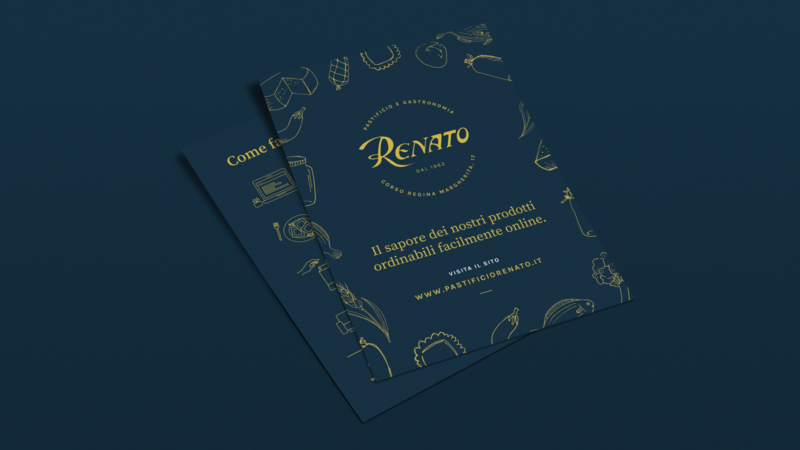 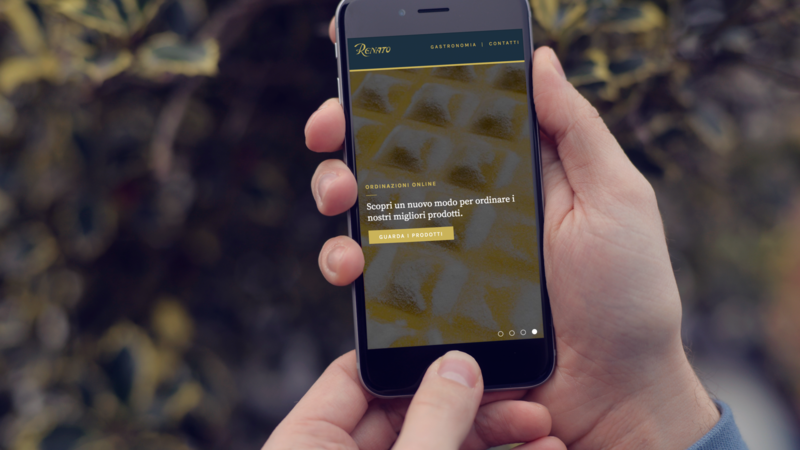 The website represents the perfect match between tradition and innovation, all gastronomic products can be ordered online and picked up at the store.